Billy Young was born and raised in Philadelphia, PA. His father was a mechanic so Billy was raised around cars. He also attended tech school. Before going into the military Billy raced motorcycles. 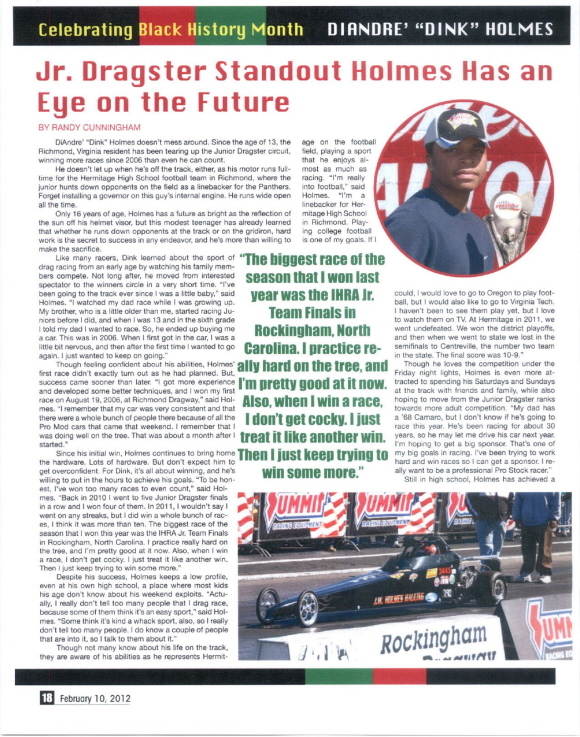 His first car was a 1937 Plymouth with a Dodge engine. His second car was a 1940 ford with a Chrysler engine and fuel injection. 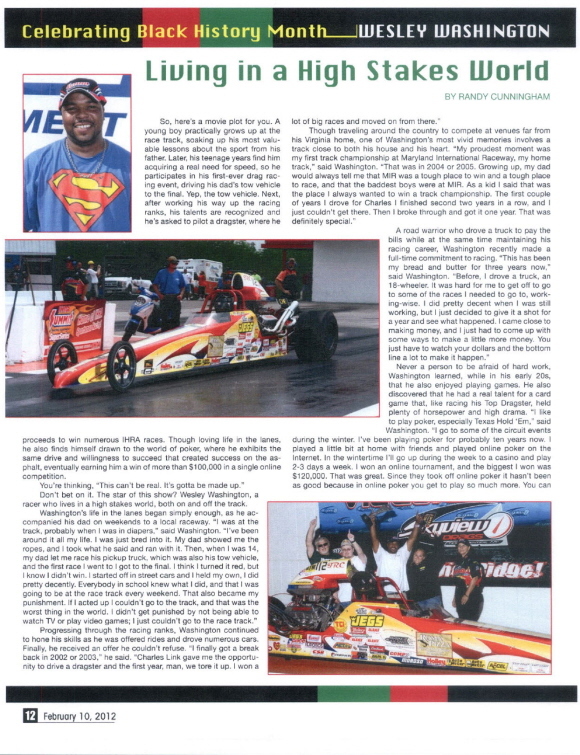 Billy raced 3 different dragsters. His first was called “My Dare” second was “Green Onions” and the third and fastest was called the “Challenger”. 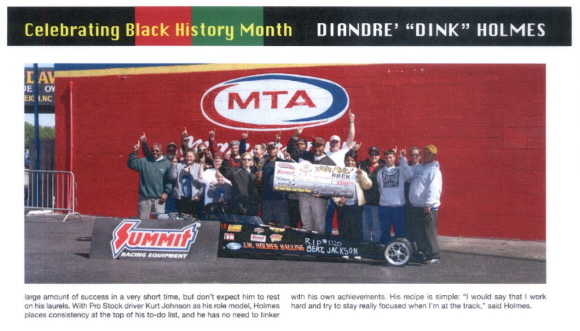 Billy raced dragsters from 1959 to 1967. 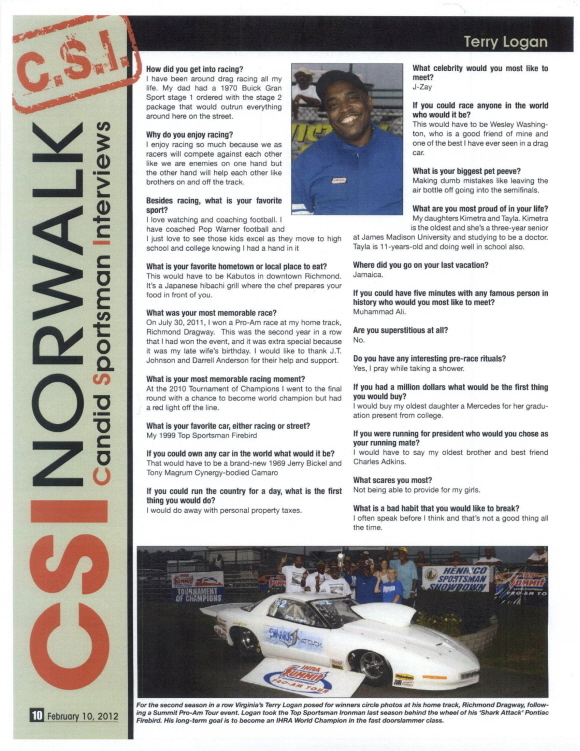 Billy worked on his cars at 46th and Woodland Avenue known as gasoline alley. That was where all the car buffs hang out. 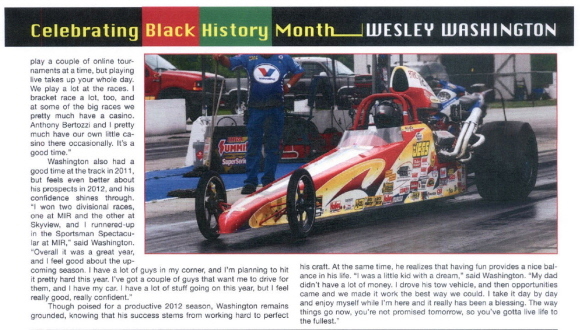 Billy would start the dragsters and drive them down Kingsessing Avenue then he would hit it going down Woodland Avenue. 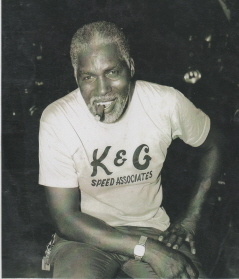 Freddie Allen was the chassis builder. But Billy did all his mechanical work and when he didn’t have money for a part he would make it. 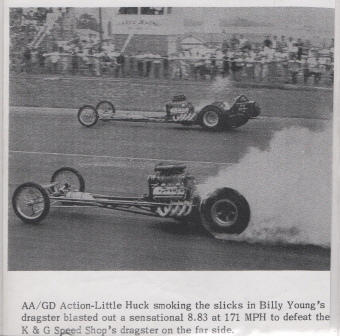 On September 13, 1964 at Vargo Dragway, Billy cleaned house with his Chrysler powered AA/Dragster to low ET of 9.29 at 157.89 mph. In Oct of 1964 Billy was top mph of the day with a 167.91 mph. 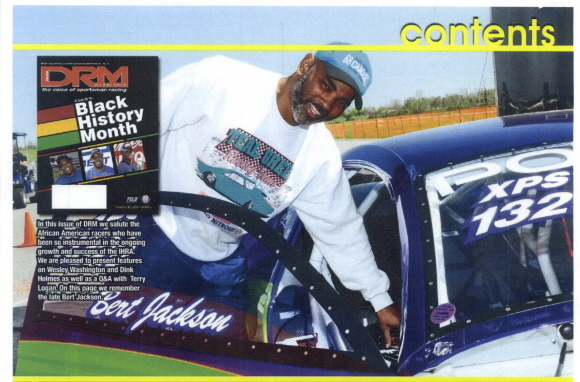 On August 7, 1966 Billy won Top Eliminator with a 9.24 at 174 mph. Billy had a young man name Little Huck hanging around the garage and at the age of 13 Billy taught him how to drive the dragster but they told every one he was 16. 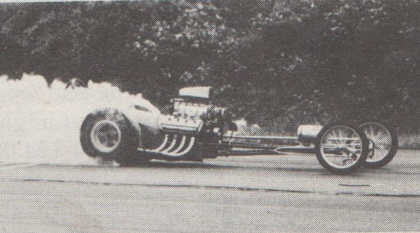 In August of 1966 Billy’s “Challenger” dragster driven by Little Huck blasted out an 8.83 at 171 mph to defeat K/G Speed Shop’s Dragster setting a record. 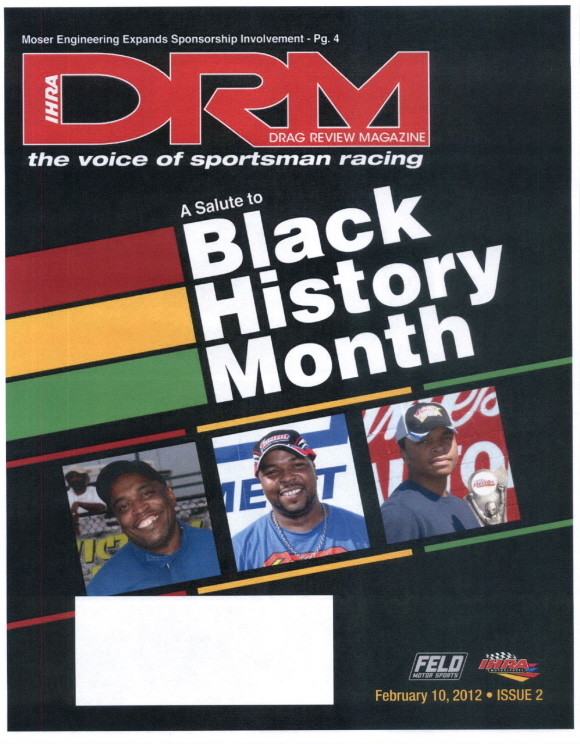 We Congratulate Terry Logan, Wesley Washington Jr. and Dink Holmes for being selected to be featured in the Black History Issue of the IHRA Drag Review Magazine. and for the writing the great articles on Terry, Wesley and Dink.